Lets say I'm describing a musical genre, like post-punk. I want to create a song that's so advanced past post-punk, that I want to call it post-post-punk. However, the double-post looks abhorrent and silly. Is there anything that can represent this idea of having a double "post" prefix, or even double any prefix? A movement, genre, or school of thought termed post-x means that its continuation of and reaction to x are in significant ways defining. The same would go for post-post-x; otherwise, a new term would be chosen. For instance, I don’t believe anyone refers to the Vietnam era as post-post-war, although it can be principally defined as a wholesale rejection of Eisenhower’s America, particularly among the young. Besides, a post-post-war war in southeast Asia would be too much of a reduplicated stew to digest. “Post-post-x” can also be meant ironically or as a question, “So what comes after post-x?” In this sense, the coinage is often a nonce word created primarily to carry the ironic or interrogative meaning rather than designate a cultural phenomenon. 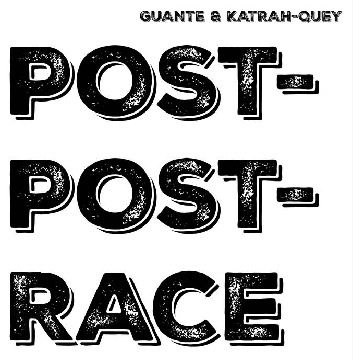 Post-post-race is the title of a hiphop album by Katrah-Quey and vocalist Guante whose lyrics deal with racism after the prematurely declared post-racial era. What is “Post-Post”? Post-media, post-web and post-digital are the new buzzwords of our times. Media are now available everywhere and anytime; in fact, it is becoming difficult to switch them off and remain “off-grid.” Smart devices, geo media and surveillance systems are spinning a dense panoptic web all around us. The physical world is becoming increasingly infiltrated by digital technologies, while social networks have turned us into “smart mobs” whose behavior can be foreseen and pre-calculated. Mike Gitlin, head of fixed income for Capital Group, explains why we’re in a “post-post-crisis era,” the term he uses to characterize today’s global economy. Whether Mr. Gatlin is correct in proclaiming a new era in an economy now fully recovered from the financial crisis, he suggests that conditions for investment have changed, requiring new strategies which his firm would be happy to provide. 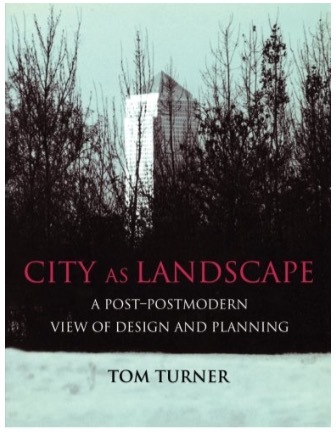 Further used in an essentially interrogative sense: university mission and identity for a post post‐public era, post-post-structuralism, and post-post-truth. With far fewer question marks in post-post-feminism, post-post-postcolonial South Africa, and post-post-9/11. If you wish to portray the music for which you’re seeking a genre designation as both continuation and reaction to post-punk, you’re basically stuck with the double prefix unless you, say, make an argument for “late post-punk” or dodge the bullet entirely by labelling it by the decade in which it appeared. This is slightly different than the meaning of post-post-, but conveys the idea that I was originally looking for: the most recent iteration of the subject matter. So, post-punk is a genre with roots in punk rock, but takes on different ideas. Ceno-punk would be the next iteration of that. Not the answer you're looking for? Browse other questions tagged semantics prefixes or ask your own question. If the prefix anglo- means “of the English”, what prefix means “of the Welsh”?